Diageo is a company prepared to back up its campaign with real action. That should be celebrated. 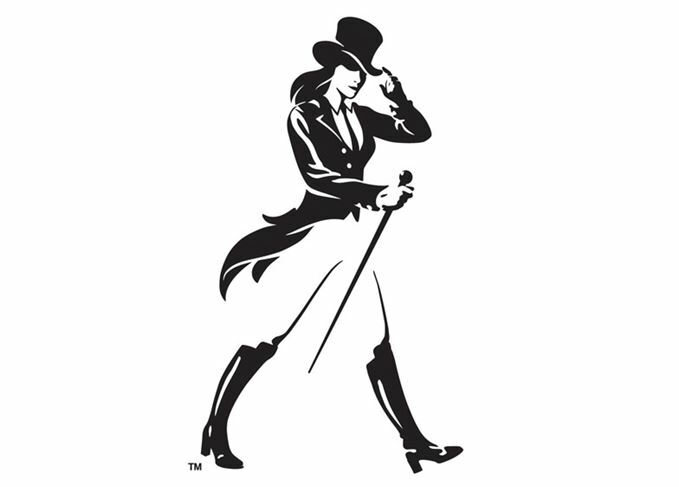 Read my take on Jane Walker. Deidre Mahlan (president and former CFO) is a a vocal champion for inclusion. Fist bumps all around. This is a champion of women’s rights, a company putting their money where their mouth is and creating real change in the world through their actions. They deserve to be celebrated for using femvertising to grow their brand equity and awareness.